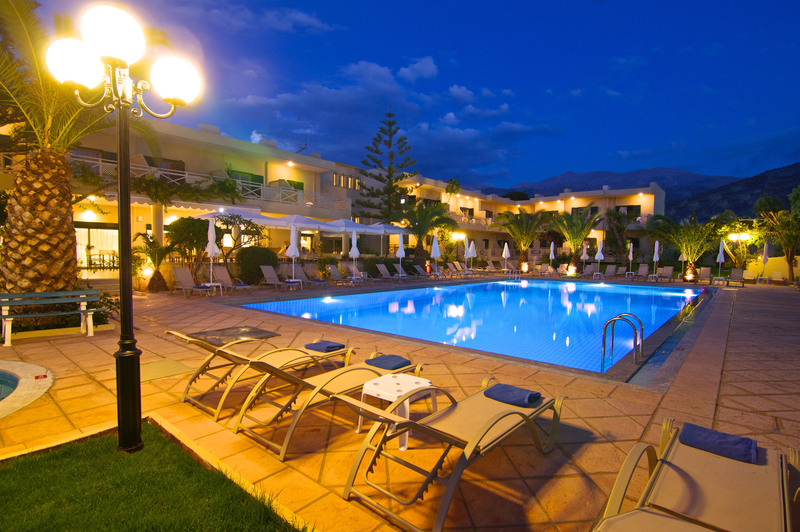 Solimar Ruby hotel is a popular choice for relaxing All Inclusive holidays in Crete. 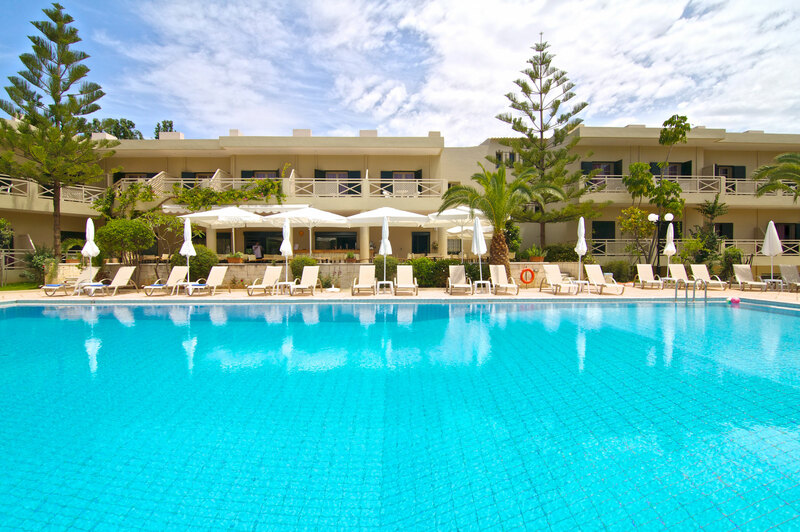 Solimar Ruby hotel is a popular choice for relaxing All Inclusive holidays in Crete. 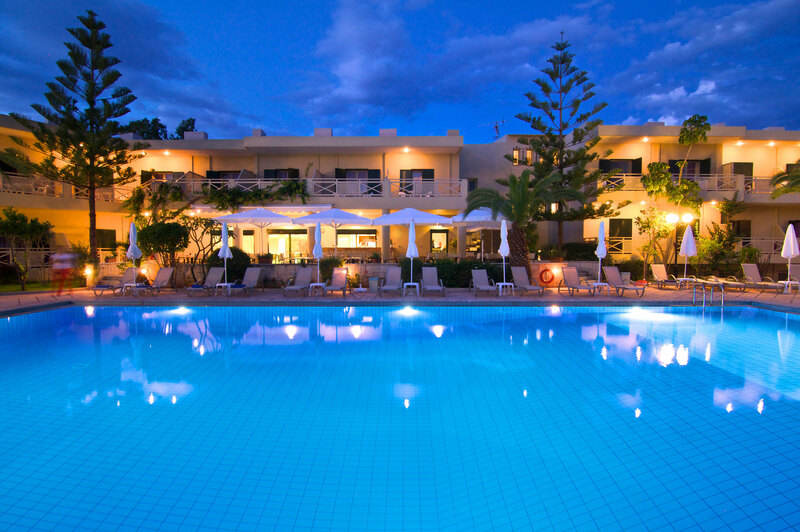 The breathtaking scenery, overviewing the unique coast of Cretan Sea and only 600m away from the famous sandy beach of Malia make the hotel location ideal. 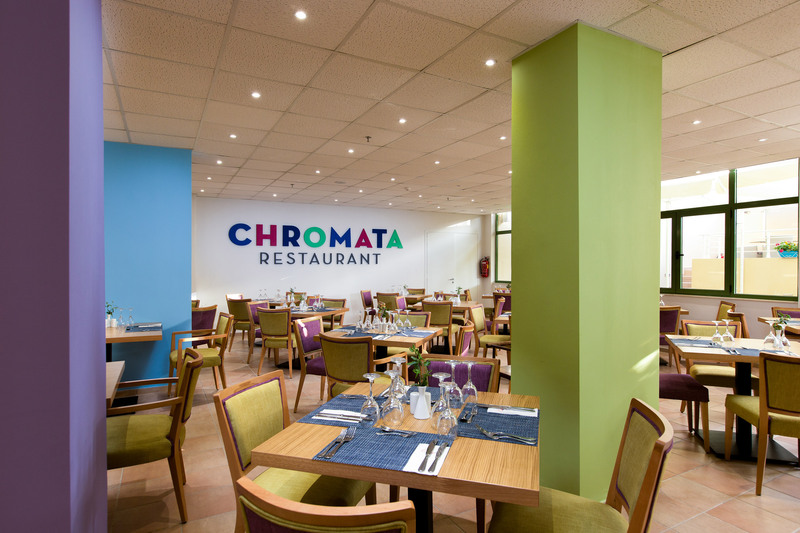 Combining the smart quality design along with the plenitude services, the output of this combination and the exceptional friendly atmosphere guarantee to our guests a very pleasant and memorable experience. 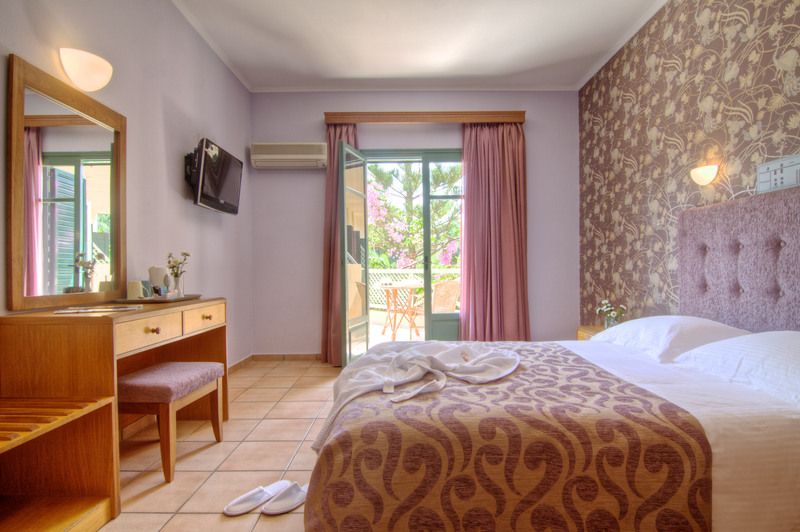 The breathtaking scenery, overviewing the unique coast of Cretan Sea and only 600m away from the famous sandy beach of Malia make the hotel location ideal. Combining the smart quality design along with the plenitude services, the output of this combination and the exceptional friendly atmosphere guarantee to our guests a very pleasant and memorable experience. 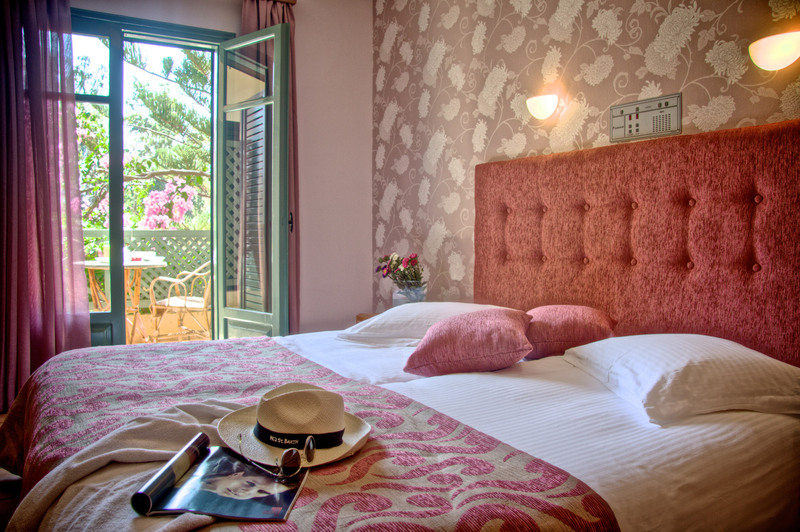 Spacious and stylishly furnished in summer colors with double or twin to offer the best of comfort. Room can accommodate up to 2-3 persons, complete with balcony, bath / shower / WC. 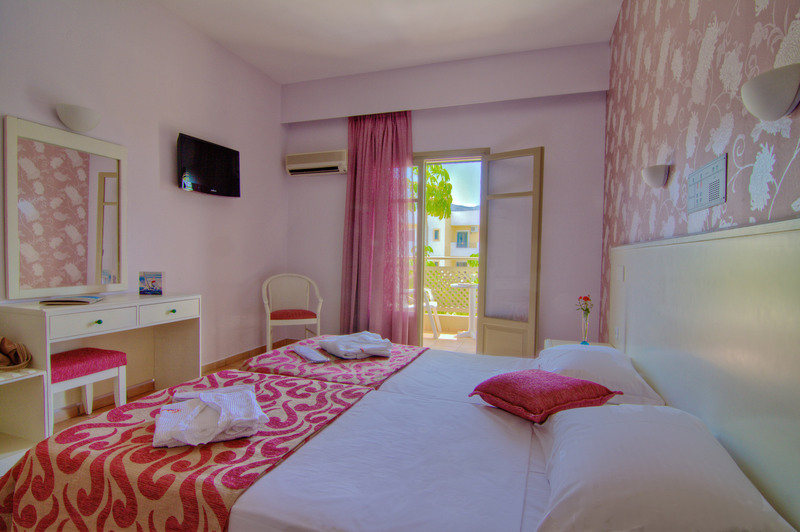 Rooms are equipped with Sat-TV & integrated music channel, (wifi) internet*, direct dial telephone, hairdryer, fridge, safe* and Individually controlled air-conditioning. 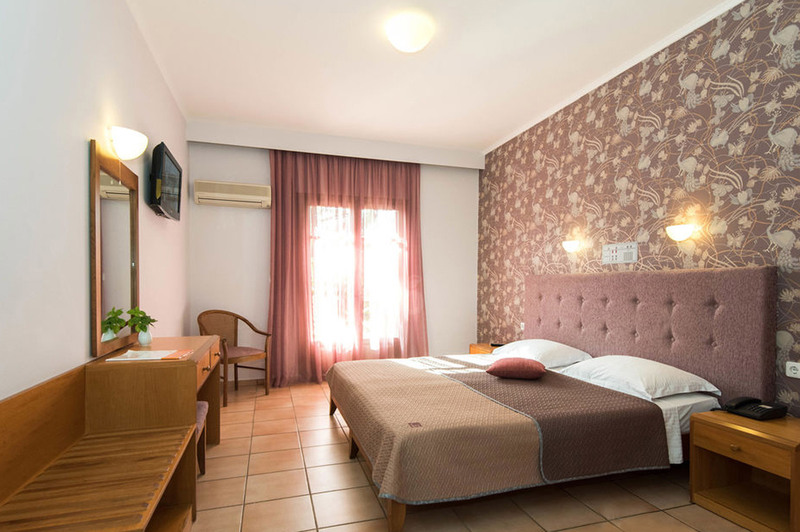 All “Superior Rooms” have been charmingly furnished and decorated with attractive colors and care to offer every comfort (twin beds or double bed). 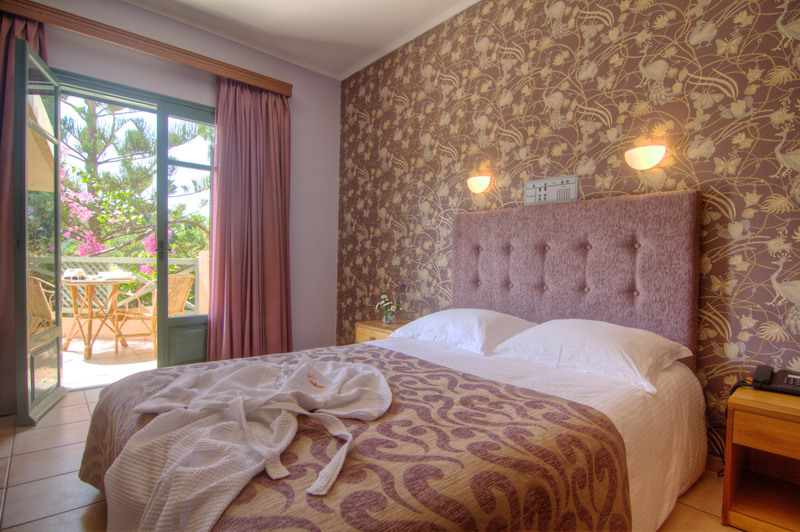 Selected rooms are equipped with 3rd bed (sofa bed), complete with balcony, bath or shower / WC. 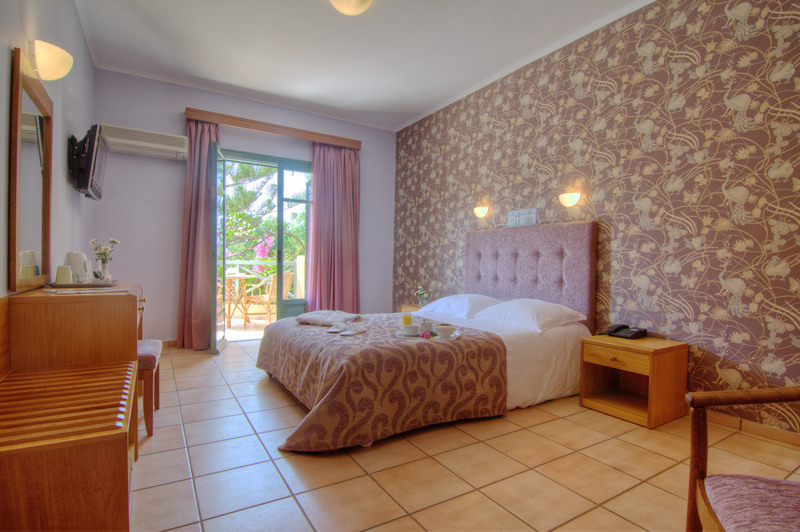 Superior rooms are equipped with Sat-TV & integrated music channel, (wifi) internet*, direct dial telephone, hairdryer, fridge, bath robes, appliances for making coffee & tea, safe* and Individually controlled air-conditioning .